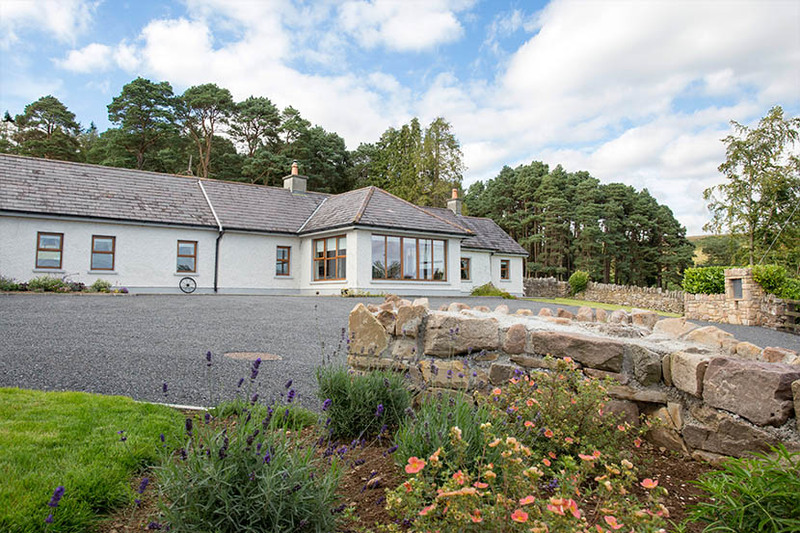 Boolakennedy Luxury Farm Cottages set in Tipperary, Southern Ireland. Boolakennedy Luxury Self Catering Holiday Farm Cottages are located near the historic town of Cahir, the crossroads of Munster. Situated just off junction 11 on the M8 motorway, we are easily accessible from Dublin, Shannon, Cork and Waterford airports as with Rosslare, Dublin and Cork ferry ports. We are perfectly positioned to take advantage of either the Wild Atlantic Way, Munster Vales and Ireland’s Ancient East. 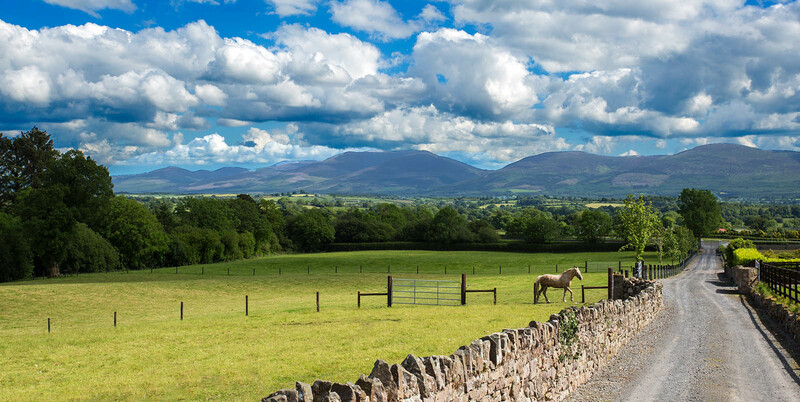 Boolakennedy offers a stunning panoramic view of the Knockmealdown mountain range from its beautiful setting at the foot of the Galtee Mountains. Spring time on our farm will see little lambs being born and breathing new life at Boolakennedy to live in harmony alongside our cattle, donkey’s and horses, all literally outside your window. Wild-life such as fox’s, deer, squirrel and pheasant can also be seen when you least expect it. In the background you will hear the burble of the river that flows from the Galtee’s just meters from the homestead. The homestead has been in the Lonergan Family for over two hundred years. The old farmhouse here, that we now call Mary Kate’s, was the birthplace to Lester Lonergan. Born on the 28th April 1869, his interest in theatre in his late teens saw him emigrate first to the United Kingdom and then to America. Lester’s Film Catalogue includes films as Seven Faces (1929) cast as Judge Berthelot and released by Fox Film Corporation; he died in Lynn Massachusetts USA August 13, 1931. Lester was married to actress Amy Ricard and his children included Lester Lonergan Jr and granddaughter Lenore Lonergan who starred in 1952 film The lady says No. The farmhouse also has connections with Ronald Reagan’s great-great-grandfather having been rebuilt in part by him. Connections also to James Harvey Strobridge who was the Superintendent of Construction on the Central Pacific Railroad in California USA.